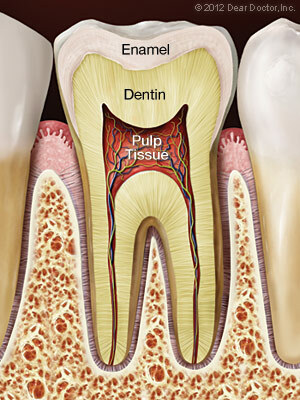 A root canal procedure becomes necessary when infection or inflammation develops in the pulp tissue of the tooth. Pulp tissue consists of blood vessels, connective tissue and nerve cells — which explains why a problem here may cause you to feel intense pain. In time, the pain may go away… at least temporarily. 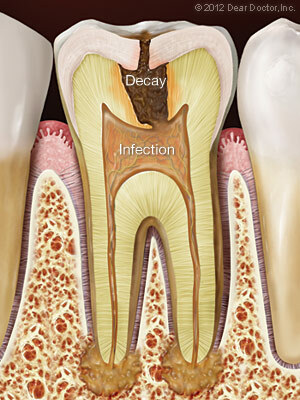 Without treatment by a dentist experienced in root canals, however, the infection won’t magically disappear. In fact, it can lead to a dental abscess, and may even contribute to systemic problems in other parts of the body. Trauma to the tooth — the kind that might result from a sports injury or automobile accident, for example — is also a major cause of pulp tissue damage. In this case, it’s essential to seek root canal treatment immediately by an experienced dentist, both to try and save the tooth, and to prevent future problems. If an examination shows that you need root canal therapy, don’t worry — it’s one of the most routine and effective procedures in the arsenal of dental treatments and can often be accomplished in just one dental visit. 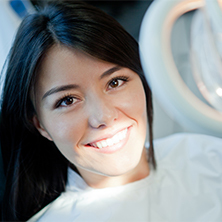 To further protect the tooth and restore it to full function, it’s usually necessary to have a dental crown or other restoration placed on it. Restorations can take many forms, from traditional gold crowns to tooth replicas made of high-tech tooth-colored material. 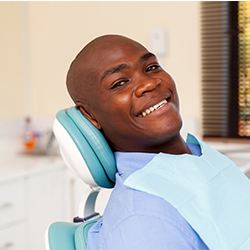 In any case, you will have made an investment in preserving your dental health for years to come. 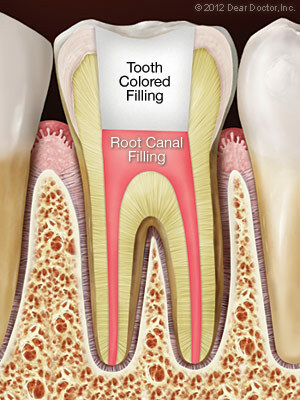 How do you know if you need a root canal? Sometimes, it’s painfully obvious. If you feel constant and severe pain and pressure in your mouth, or noticeable swelling and extreme sensitivity in your gums, then it’s clear you need an evaluation and treatment right away. Another telltale symptom of pulp tissue damage is sharp pain when you bite down on food. Lingering pain after eating hot or cold foods is also an indication of potential trouble. If you notice any of these symptoms, you need to have an examination as soon as possible. 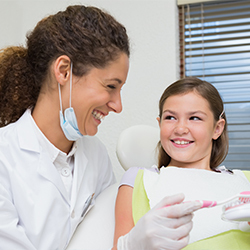 At Merritt Mill Dental Associates, we will do a thorough examination and employ gentle dentistry techniques to relieve your pain and remedy the issue. 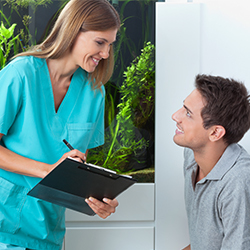 Whether it’s a root canal or another procedure, you can be sure that our dentists in Salisbury will treat you with utmost professionalism, working to eliminate your pain and increase your comfort levels!